World Health Organization warns anti-vaccination campaign has led to over 3 times as many measles infections compared to 2018. "While this data is provisional and not yet complete, it indicates a clear trend. 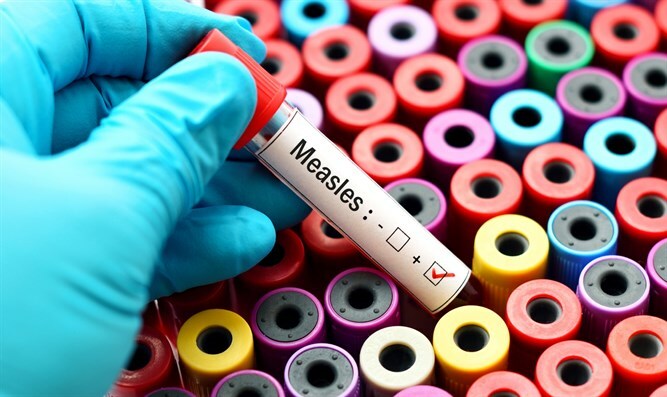 Many countries are in the midst of sizable measles outbreaks, with all regions of the world experiencing sustained rises in cases," WHO further said.